Simply open the app, within seconds we show you the car closest to you. Reserve the car free of charge, and you will be able to unlock the car via the app. 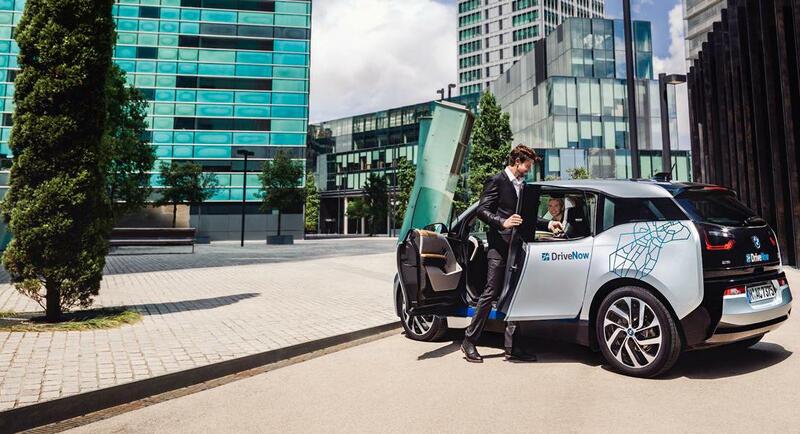 Enter your DriveNow PIN directly in the app and head off to your next meeting, business lunch or home – you manage your workflow efficiently and flexibly with corporate car sharing by DriveNow.